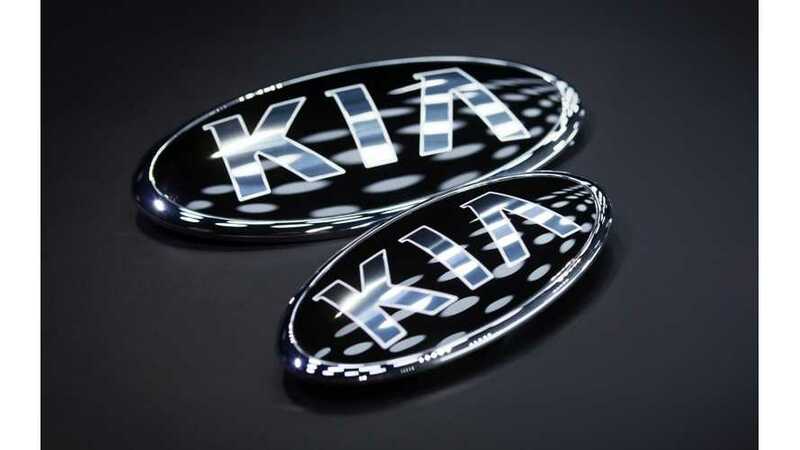 Kia managed to continue growth in Europe achieving a 0.6% sales increase during the first quarter to 132,174 and slightly higher market share of 3.2%. The South Korean brand consistently expands its electrification efforts, already selling approximately 1/7 of its cars in Europe with hybrid, plug-in hybrid or all-electric powertrains. Overall, about 18,670 electrified cars were sold, which is 14.1% of the total. The biggest part falls on the electrified Niro - 15,695 (up 49.6%) hybrid, plug-in hybrid and all-electric. The Niro PHEV soon will be available in an updated version. "Kia’s best-selling electrified model, the Niro, saw quarterly sales grow 49.6 per cent year-on-year, to 15,695 units, with both Hybrid and Plug-in Hybrid variants selling more than ever. Kia recently announced several upgrades to the Niro Hybrid and Plug-in Hybrid at the 2019 Geneva Motor Show." The Kia Optima Plug-in Hybrid noted a similar increase of 48.3% year-over-year to 1,435, while the Kia Soul EV in the ooutgoingversion noted 474 sales. 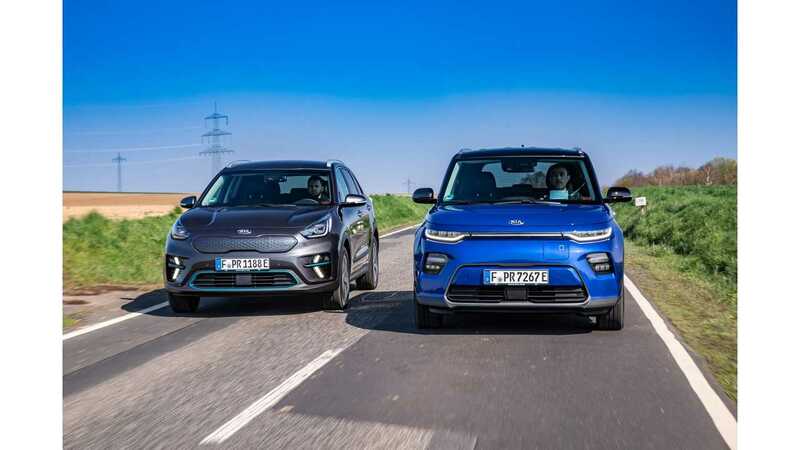 "Sales of the Optima Plug-in Hybrid (available as a sedan and Sportswagon in selected European markets) grew 48.3 per cent to 1,435 units, while the outgoing Soul EV accounted for 474 sales in its final weeks on-sale before replacement." In the near future, Kia intends to expand the availability of Kia Niro EV (e-Niro) as well as introduce the new Kia Soul EV (e-Soul), which are equipped with the same battery and powertrain options. "Kia also saw strong customer demand for its two latest battery-electric vehicles, the e-Soul and e-Niro. Both models are now on-sale in select European markets, with other markets to follow later this year."